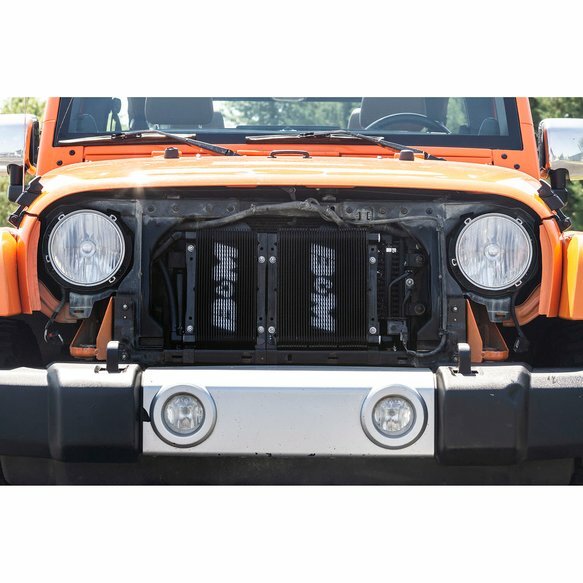 Fits 2007-2018 Jeep Wrangler JK Models with Automatic Transmission. 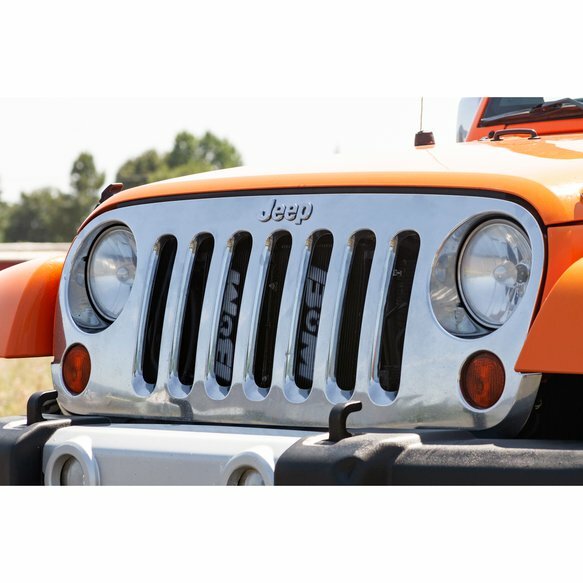 Does not fit JL Models. 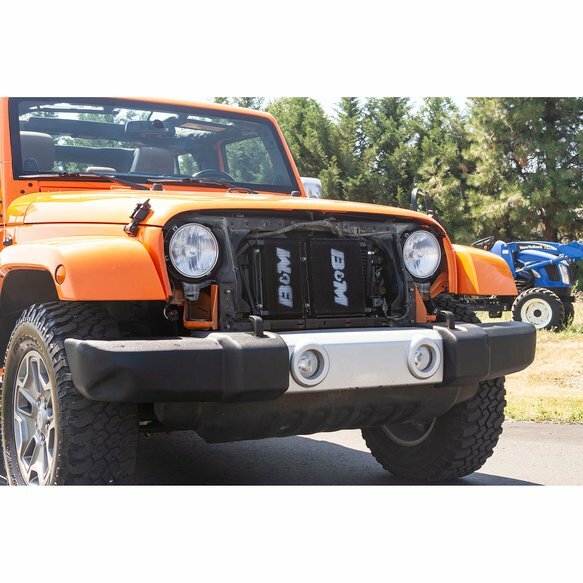 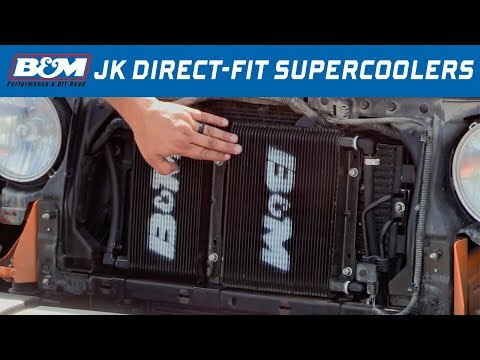 Introducing the new B&M direct-fit automatic transmission cooler for Jeep Wrangler JK models. 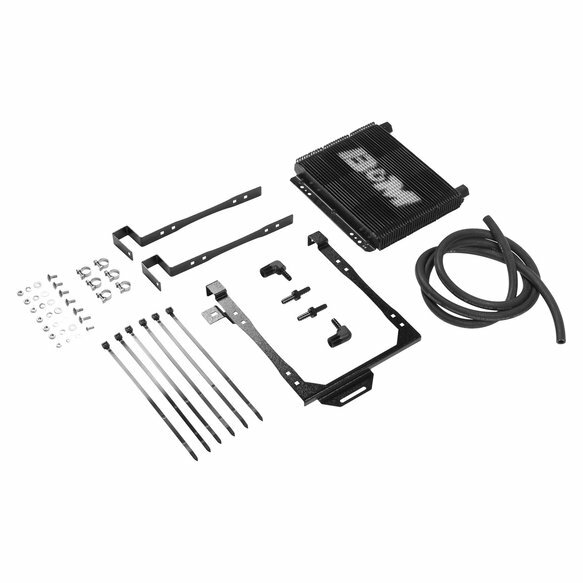 This kit includes a stacked plate style B&M SuperCooler (20,500 BTU), black powder coated direct-fit brackets, anodized aluminum fittings, high quality rubber hose, and stainless steel hardware. 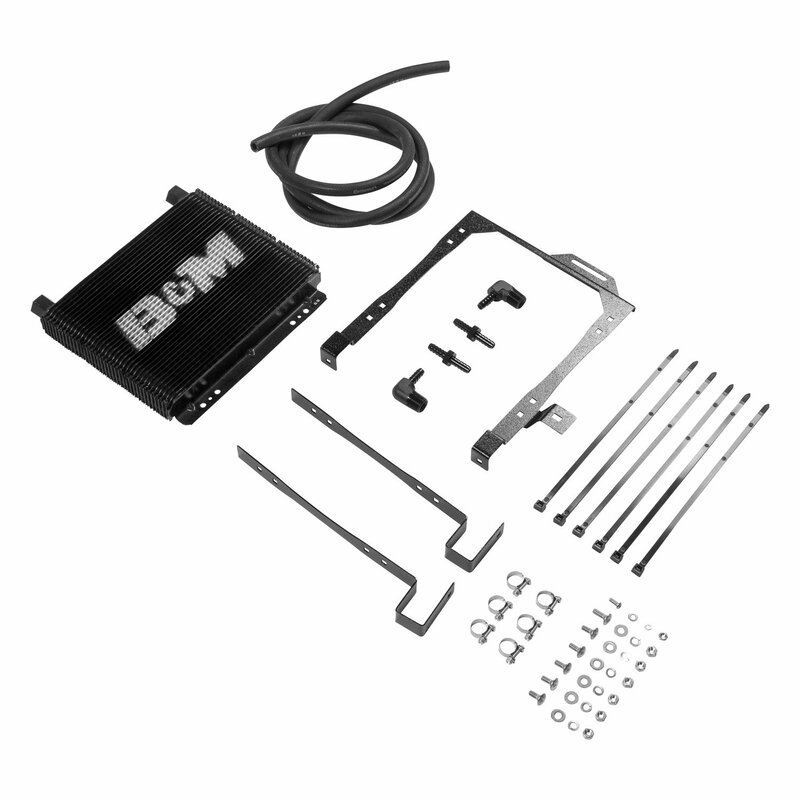 The cooler features the B&M logo stenciled onto the face. 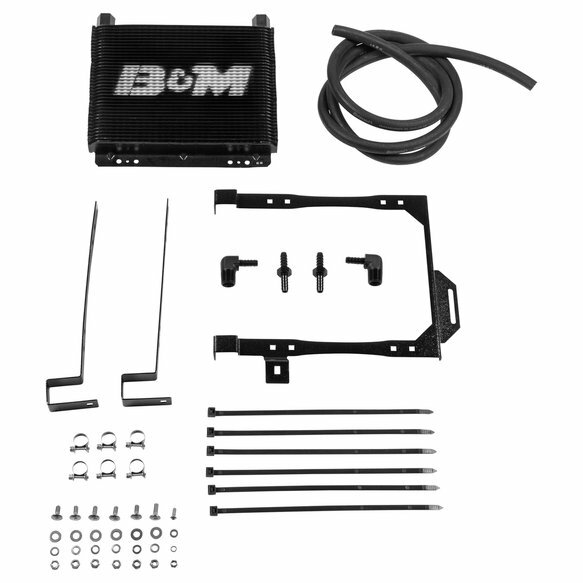 This cooler can also be used alongside the B&M power steering cooler kit.